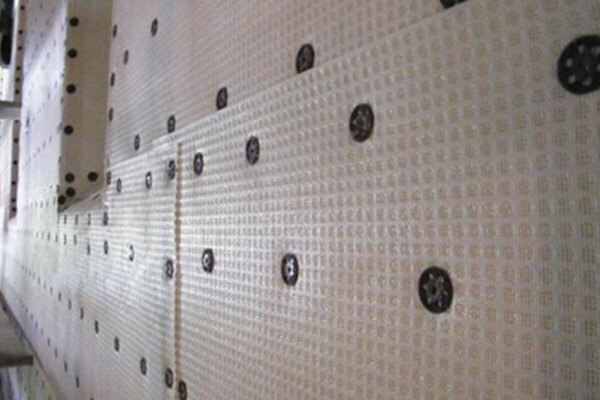 Above ground the Mesh Membrane Plugs can be used internally and externally to secure all meshed membranes. Use a 7mm SDS drill bit to drill through the membrane and substrate prior to hammering home the fixing plug. Once the hole is drilled it should be primed with Kingfisher 1 for All Extreme to seal against dampness. It may also help to apply a small bead of 1 for All Extreme around the collar of the plug before hitting it home! HOW MANY? The plugs should typically be spaced at 250mm intervals (300mm max), bearing in mind that they will be carrying the full weight of the plaster (or plaster board if dot and dabbed) and "slack" membrane would lead to cracking. This equates to 16 plugs per square metre or 640 per (20m x 2m) roll of membrane. 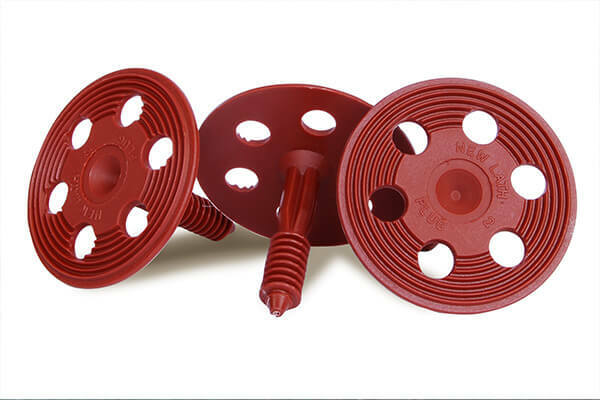 Each pack contains 250 mesh plugs.